Creating new habits may require creating new structures. That’s why I created the 13-week self-study online course — to help you stay on track. You will receive daily affirmations, inspirational visual imagery, and powerful practices delivered daily to your email inbox. This program is self-study, so I also recommend joining a group coaching session to add weekly motivation and support. 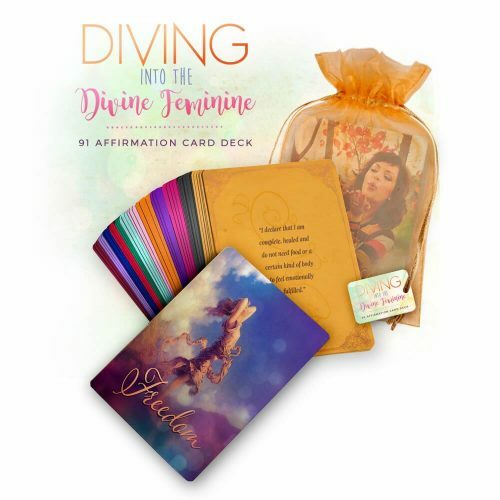 © 2019 Diving Into the Divine Feminine. All Rights Reserved. Sign up for affirmations and tantalizing surprises to support a food addiction-free life!